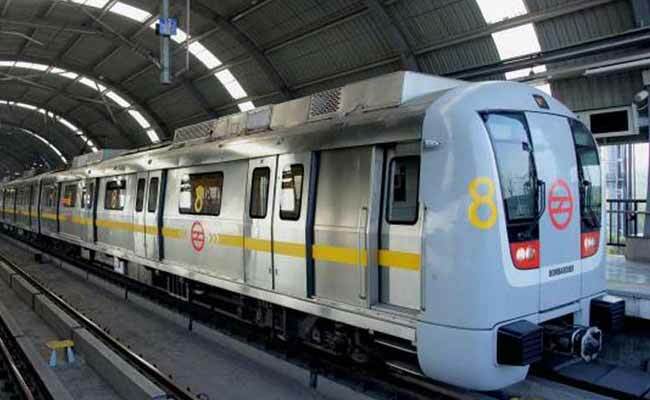 New Delhi: Delhi Metro Rail Corporation (DMRC) has recycled over 8.80 tonnes of waste paper in the recent months, fresh production of which would have entailed 15.84 MW power, over 2,200 KLD (Kilo Litres/Day) water and considerable CO2 emissions. Authorities said that the decision to recycle and reuse waste paper generated from the offices of the Metro was taken in August last year, and the objective achieved within five months. "A specialised agency was roped in for the purpose and waste paper baskets were installed at all offices requesting the employees to dump waste paper in those baskets," DMRC chief spokesman Anuj Dayal said. The agency then collected the waste paper, recycled them for use again and delivered back to the Metro authorities, thus being able to "substantially" reduce the consumption of fresh paper since a bulk of the requirements are now fulfilled by recycled waste paper, he said. "According to a study conducted by DMRC, Metro has been able to achieve savings by the help of this recycling. Power savings during this period was 15.84 MW; water consumption avoided was 2,200 KLD (Kilo Litres/Day) while waste water generation resulted in savings of about 61.60 KLD. The CO2 emission was also reduced by 25.04 tCO2 eq," Mr Dayal added.